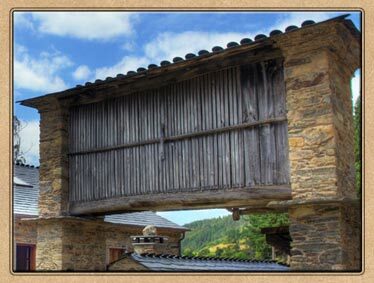 A Casa do Fidalgo (“The Nobleman´s House” in the Galician language) is located in Machuco, a village that belongs to Bogo´s parish, in A Pontenova. This peaceful spot is found in Terras de Miranda, a place where you go to sleep with the river´s sound and you wake up with the bird´s tweets. 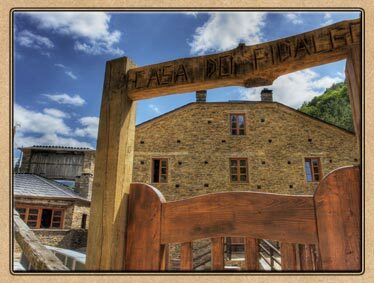 A Casa do Fidalgo is a village house. It was built in 1847 and it was rebuilt nearly a century later (1933). It was designed for a family with seven children, but due to the dimensions of the house and the resources of that time, it couldn´t be finished. 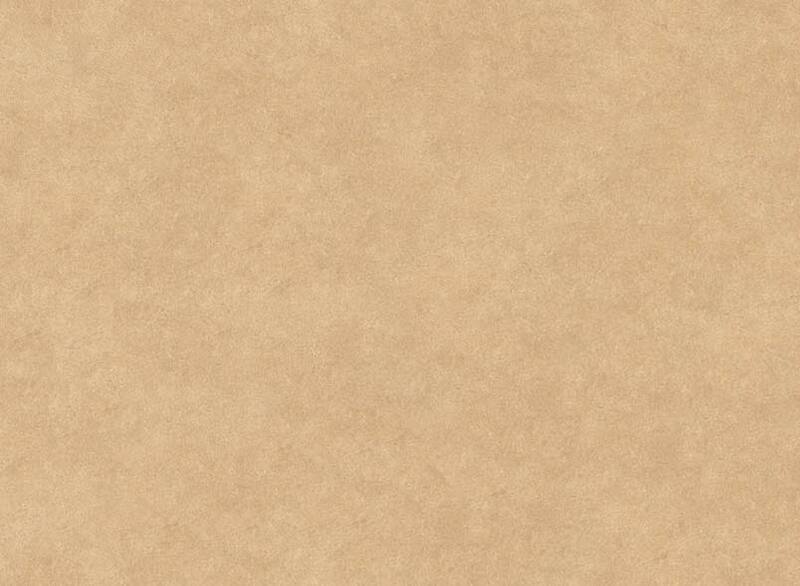 A century later, the dream of that nobleman (“fidalgo”) came true. The House View, in Machuco. 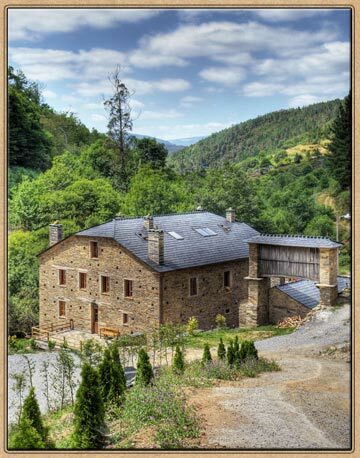 A Casa do Fidalgo is located in Machuco, a village that belongs to Bogo´s parish, in A Pontenova. The house dates back in 1847 and, in 1933, it was restored and enlarged to accommodate the founder´ seven grandchildren. But it could never be finished, due to the dimensions of the house and the difficulties of being at the war. Long time past until in 2008, we, the direct descendants of that nobleman, could finally finish the house and come true his dream. If you want to enjoy the nature at its best, to take a break, to relax, to go to sleep with the river sound and to wake up with the birds´ tweets… There is no doubt, this is your peaceful spot. 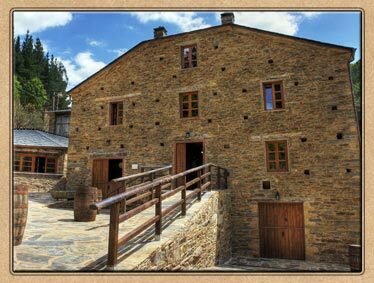 The whole guest house consists of three buildings: the house, the granary on stone pilars and the tavern. The house is a three-storey building where you can find the reception, the lounge room (with armchairs, fireplace, TV, games, library…), the kitchen, the dinning room and nine rooms. All of them are double en-suite rooms. They have piped music system, Internet connection (Wi-Fi) and LCD TVs. We also have an adapted room for disabled people. All rooms have a full bathroom with the following facilities: washstand, bidet, toilet and hydromassage cabin, except for the ground floor rooms which have hydromassage bath tub and jacuzzi. The tavern was formerly a rustic shelter of the house. It still keeps the original bread oven, a grill and a bar counter for guests to alternate grilled tapas with homemade bread, all served with our local wines. The property has about 10,000 square metres and it is by the riverside. There is a parking place at the rear of the house to make our guests easier to arrive and unload the luggage.